My good buddy from Virginia Geoffrey Harrison came to visit me this weekend… Geoffrey served in the RAF in the 60s and 70s and have been deployed in Singapore and other RAF bases in the far East and the Gulf. He is also a private pilot and have strong interest and knowledge in aviation, military and especially combat aircraft and weapon systems. We made a visit to Meachem Field and was expecting the Military Vehicle show but was told it we miss it by a week. Oh well…. !! so much for my great research…. Vintage Flying Museum have the only flying B-29 in the world FiFi in the hanger . Also , a A-26 of Korean Vintage ( Ex Star of Waco) , B24 , the only flying A-26K Vietnam war era ( to be painted in SEA camo with tip tanks) , WW2 C47, a T33 and a SKywarrior “whale EA-3A. 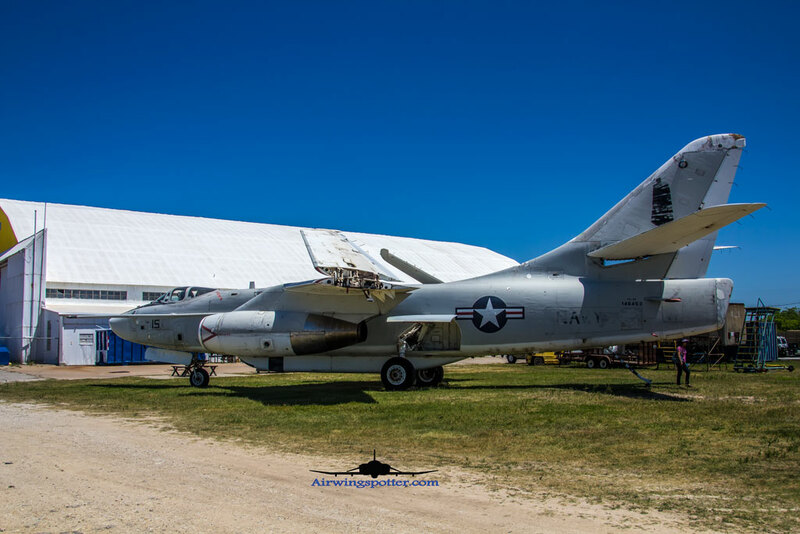 The hanger was bustling with activities with crews pulling out the A26 for maintenance and the A26K almost ready for painting. Unfortunately the Whale will only be refurbished as a static display. 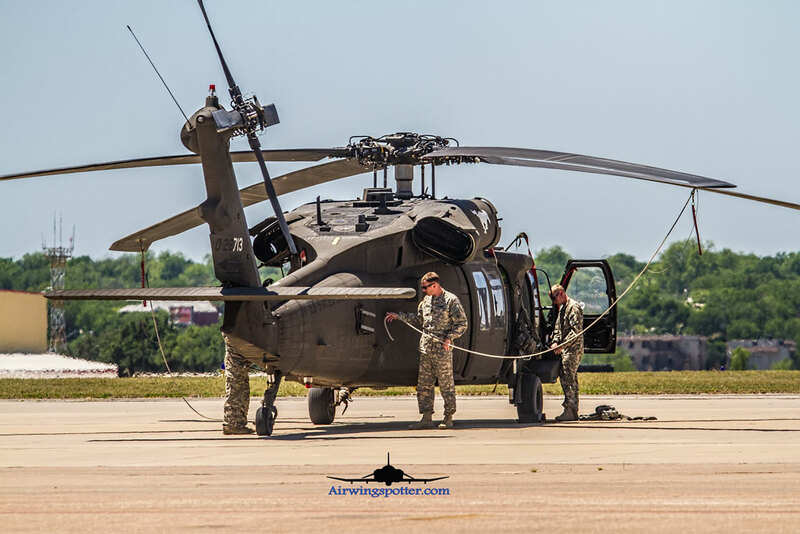 While we were in the flight line, 4 Army blackhawk came in to land on the far end of the FBO . We drove over to the FBO section and catch these choppers on the tarmac.. Unfortunately this is not a gas and go and they are staying the night for a Sunday departure. We took some of the engine down shots of the Blackhawks and left with a great smile in our face. 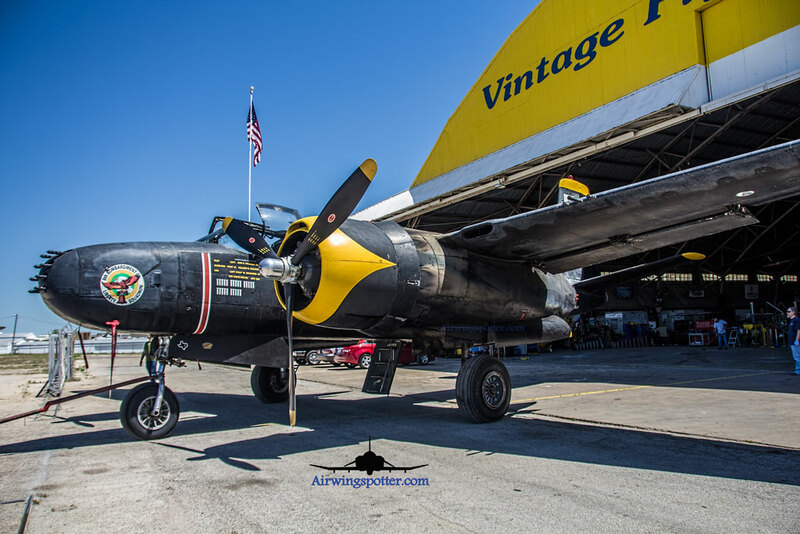 Overall a great Sat to catch some current military actions and warbirds…. but best of all…. spent time chatting with my fellow old friend talking , commenting, admiring those great aviation legacy. ← Previous Previous post: Ellington Field…. 4-24-2014….. Ospreys! Looks like you and Geoff had a good day checking out Meachem. Too bad the warbirds weren’t up. Really like the black and white treatments. Almost looks like they were taken 60 years ago. Yes we did…. 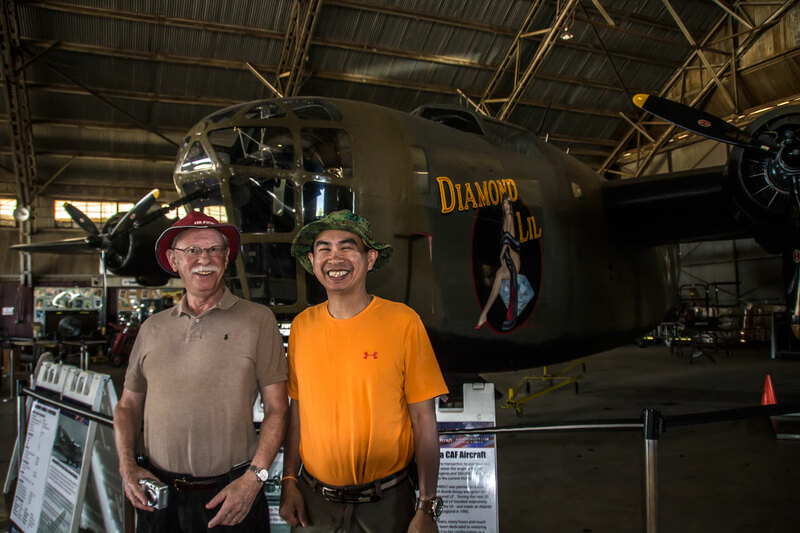 seeing a B29 in an original WW2 Hanger made for the B29 kind of gives U a different feel…. Overall.. those Blackhawks made my day….